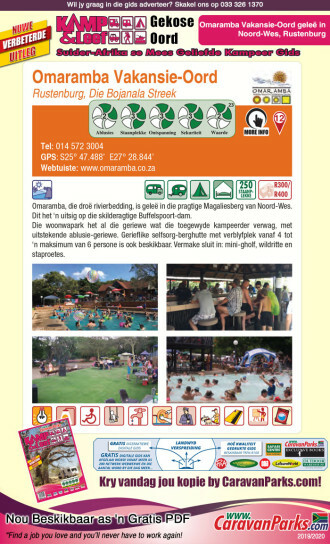 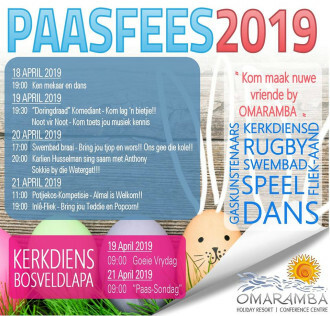 Find our latest special offers for campsites, chalets and venues as well as general news and updates on events and more at Omaramba Holiday Resort & Conference Centre. 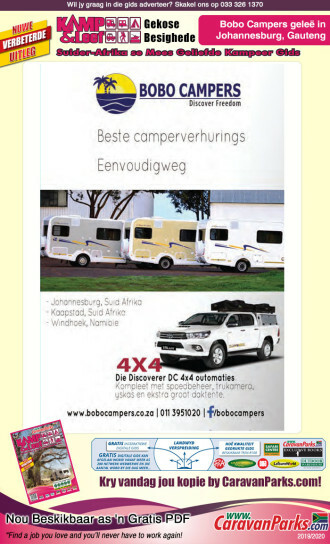 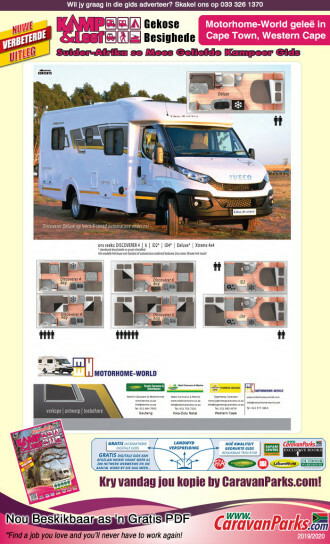 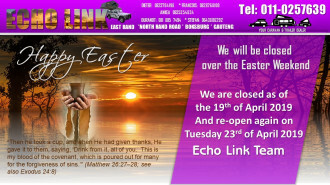 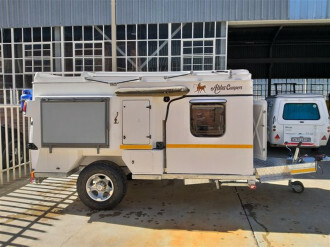 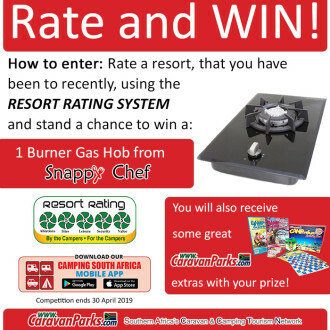 You can also read up on the latest news, events and specials in the caravan and camping industry. 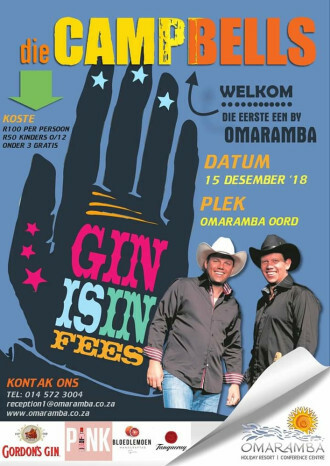 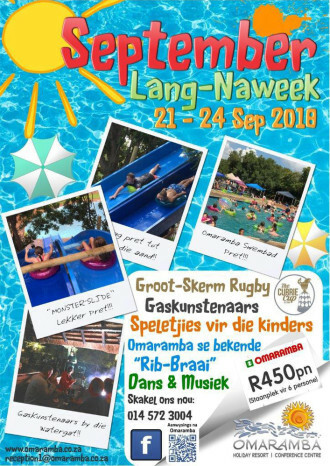 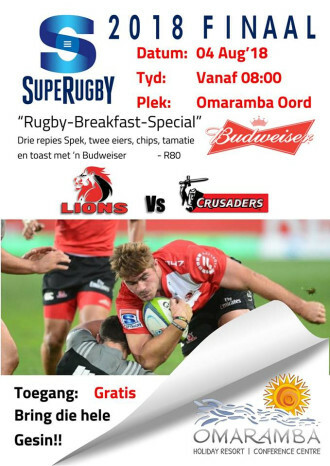 2018 SupeRugby Finaal, kom geniet ons "Rugby Breakfast Special" die 4de Augustus hier by die oord.